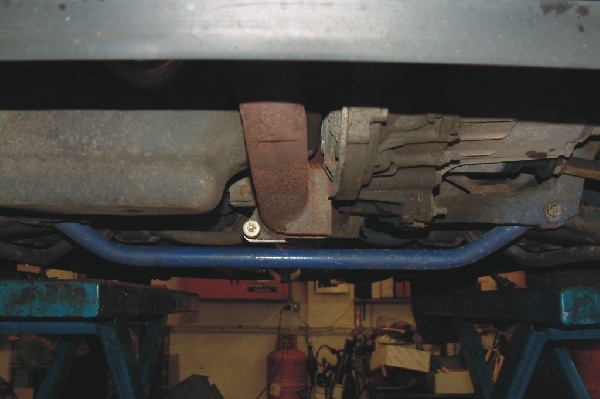 The OMP lower wishbone brace is a very popular modification to the 106 Rallye as its cheap to buy, easy to fit and makes a significant difference to the handling. 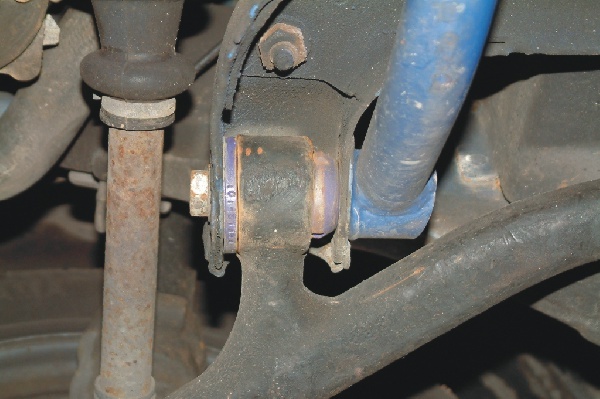 This steel brace bolts onto the rear of the wishbones creating a mechanical connection between the wishbones which gives them extra strength and rigidity. This aids handling and turn in as the wishbones have less movement in them so the extra energy saved can be used to aid grip and traction on the wheels. When fitted in conjunction with an upper strut brace the front end can be made a lot more rigid which reduces body roll - ideal for track use! 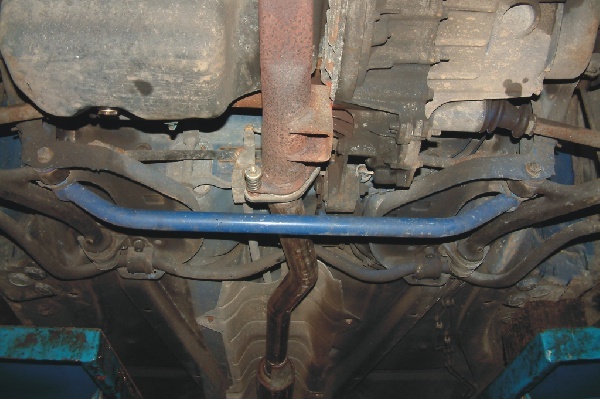 Due to the low brace position, it is not suitable for cars that have been lowered more than 40mm. These braces retail for around £40, but the cheapest place to buy is www.strutbracer.co.uk where they cost £32.99 delivered.